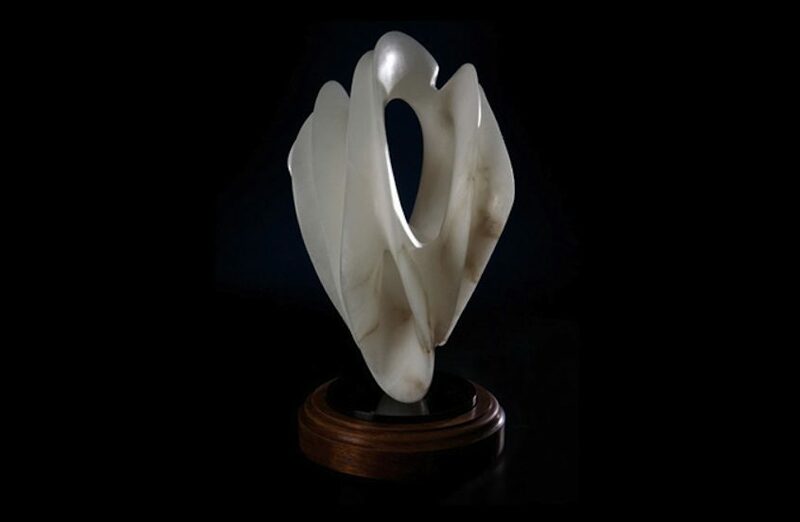 Each piece I sculpt is a revelation, encompassing and expressing the passions of the soul’s journey. 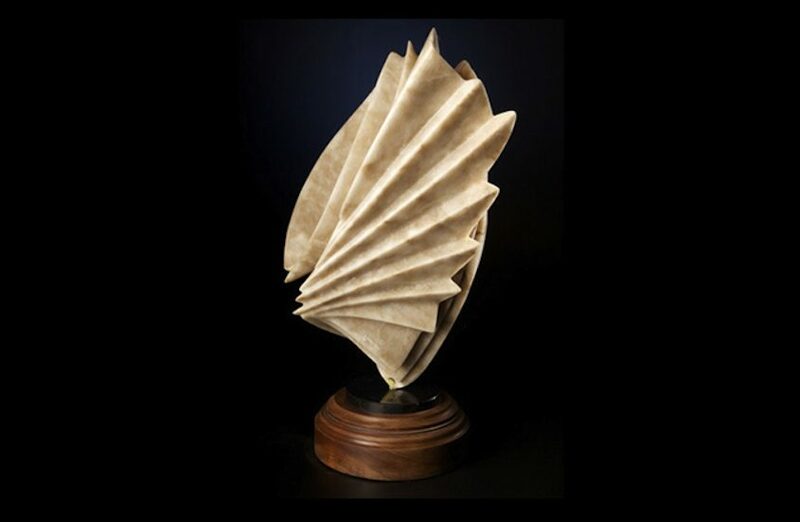 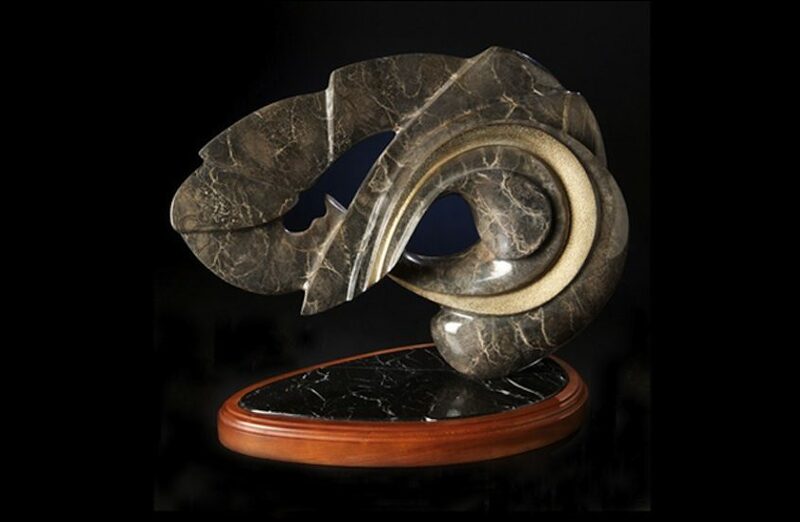 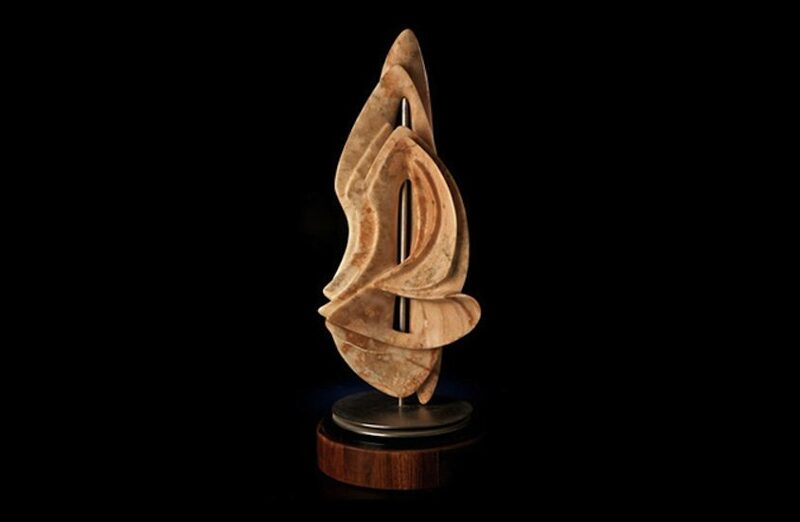 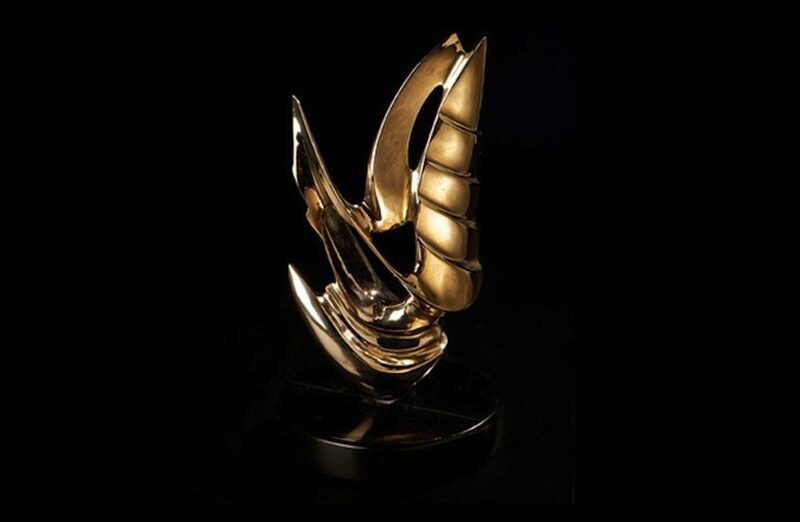 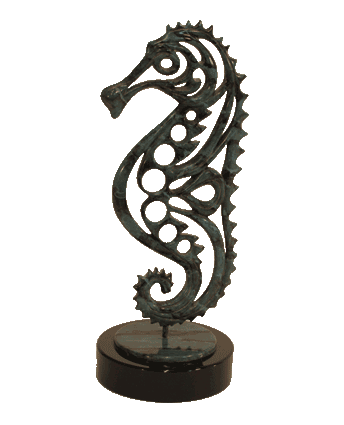 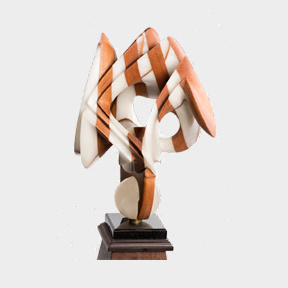 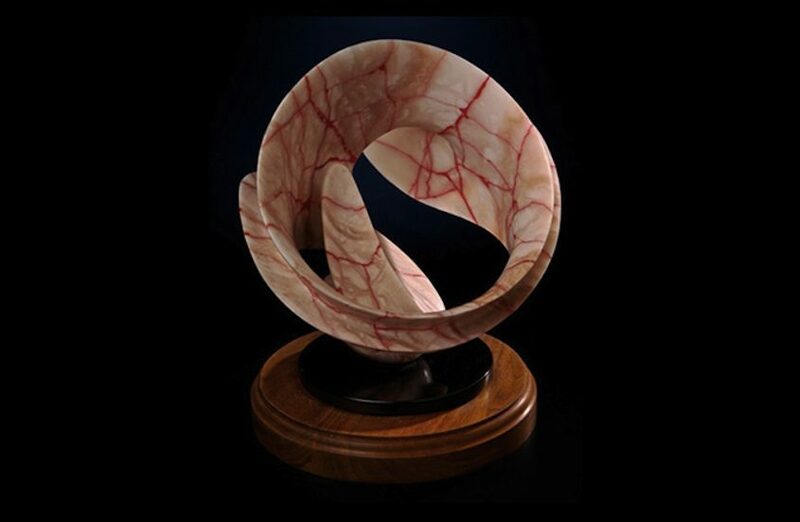 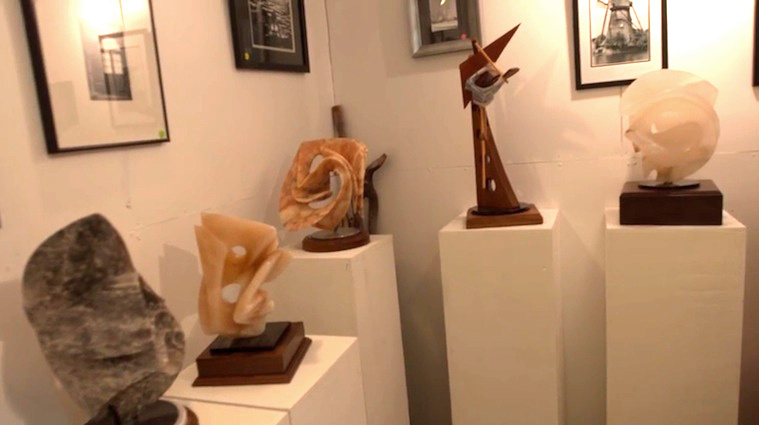 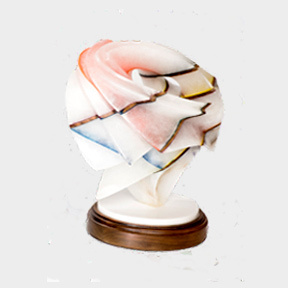 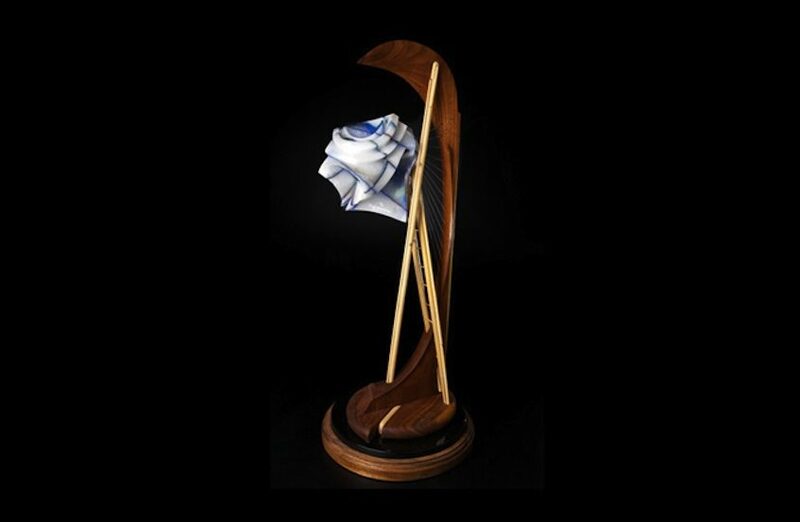 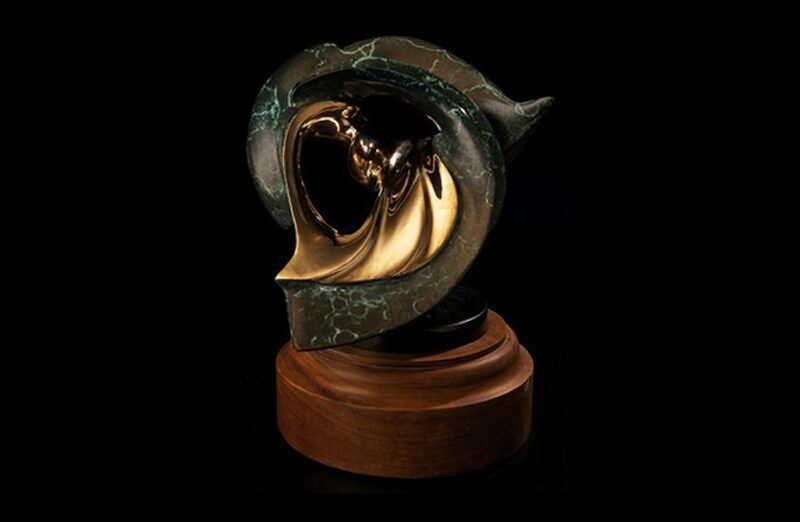 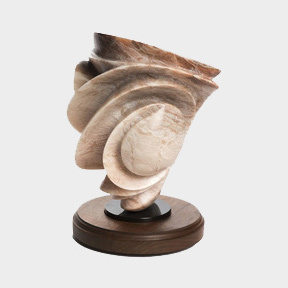 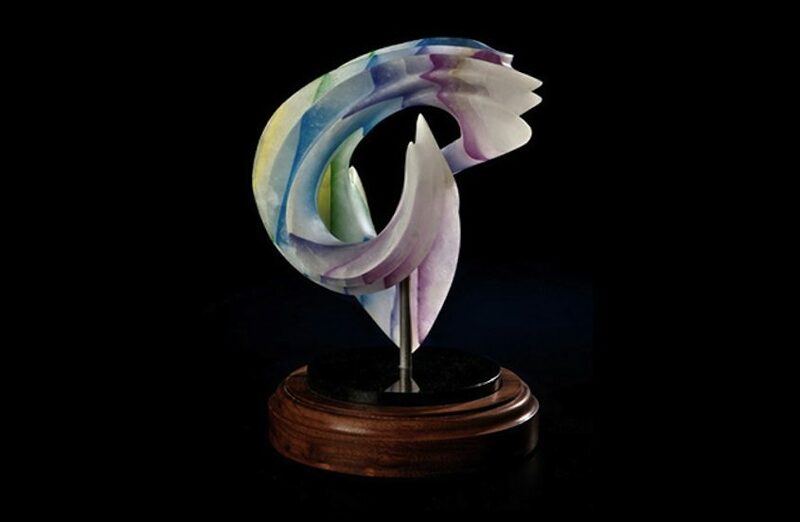 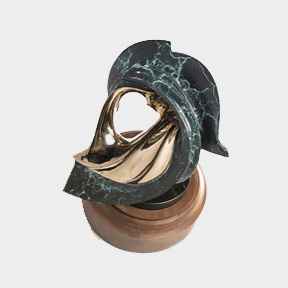 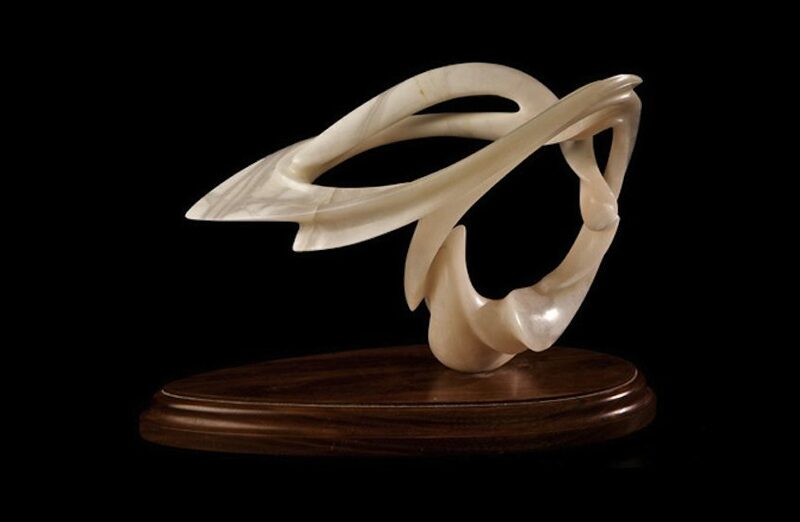 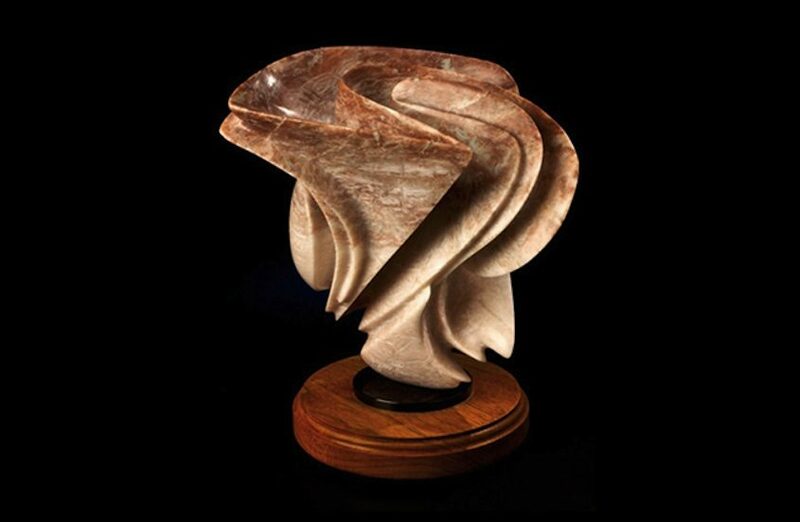 Brian’s sculptures in alabaster and bronze have been exhibited throughout the United States and won numerous awards. 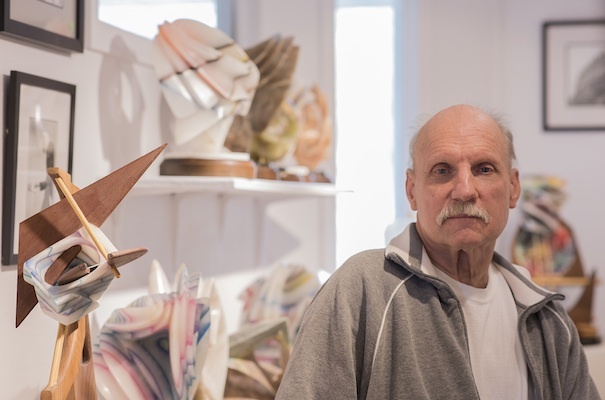 Greatly admired among his peers, he is fast becoming one of the most collectable artists in the country.